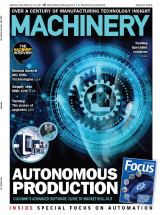 ​Sawing machine manufacturer Kasto is supporting the NextGenAM project, the aim of which is automation of industrial 3D printing to optimise workflow and cut costs for large scale production. The project initiators in 2017 were aerospace supplier Premium Aerotec, automotive manufacturer Daimler and 3D printing systems experts EOS. A KASTOwin amc saw is being used in the Technology Centre in Varel (TZV), Germany, where the first NextGenAM automated pilot plant for industrial 3D printing, post-processing and quality assurance was recently commissioned. The centre, inaugurated in 2011, brings together researchers and users to develop techniques for processing metallic materials. 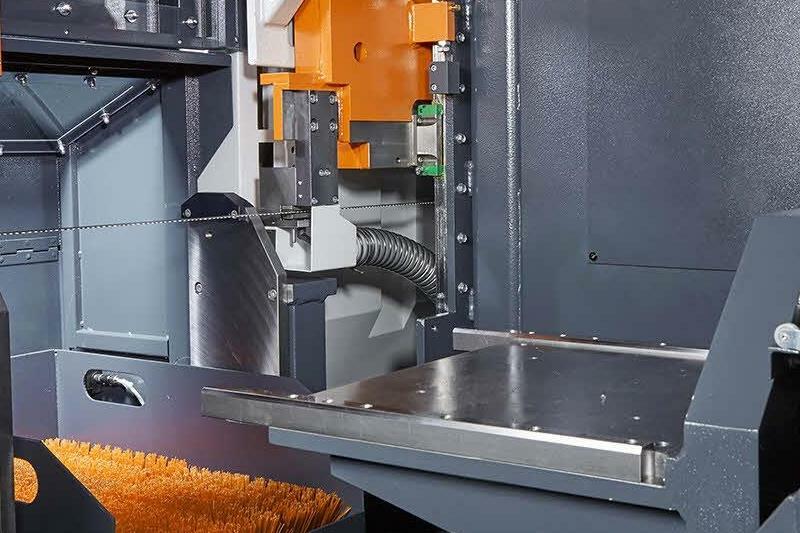 The automatic Kasto machine is designed specifically for separating additively manufactured components from their build platform by inverting them and sawing horizontally, so that they fall into a container. The focus of the project is on introducing a high degree of automation upstream and downstream of the actual construction process, which accounts for only about 30% of manufacturing cost. The aim of the project is the development of a complete system for the production of aluminium components for the automotive and aerospace industries.